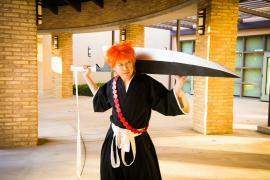 Just had to make Zangetsu (all wood, but also transportable, which is nicer than if I made it out of foamcore and resin). 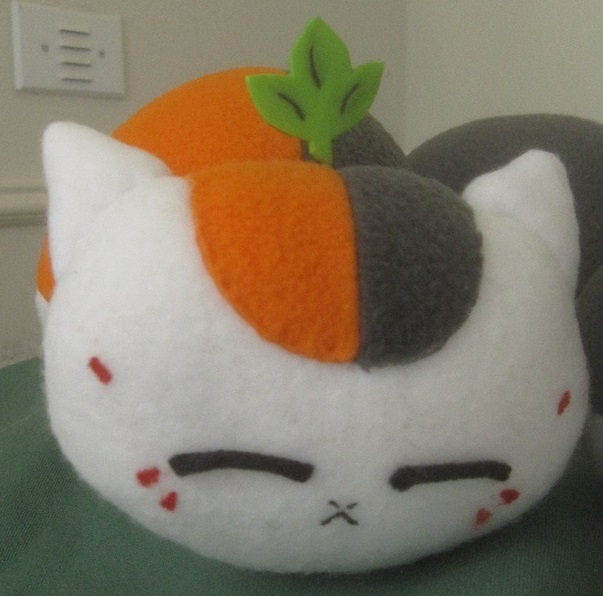 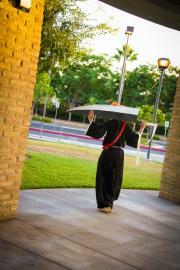 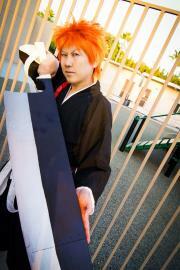 The Shinigami robes are the same ones I made for Ichimaru Gin. 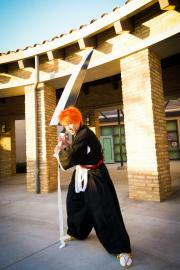 Why not :D I've always wanted to make a Zangetsu after all. 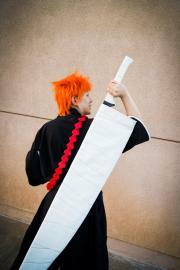 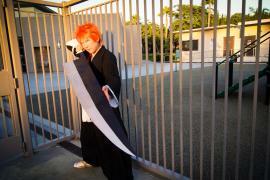 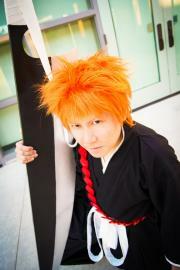 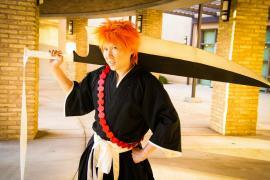 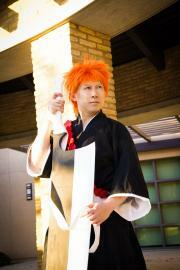 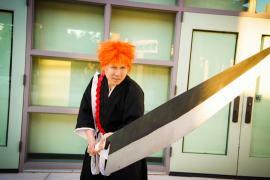 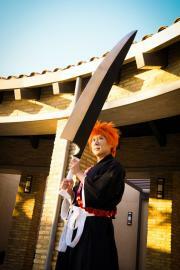 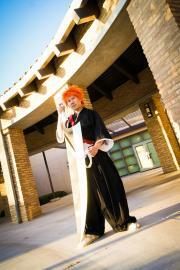 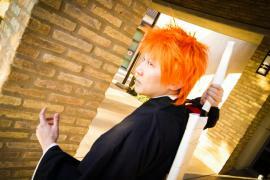 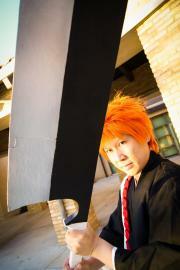 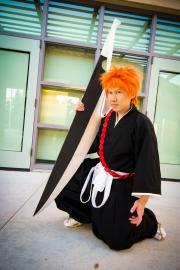 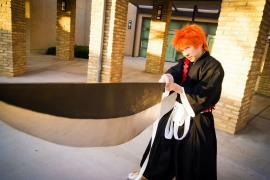 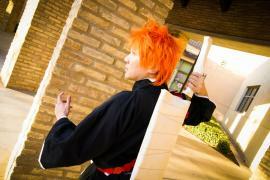 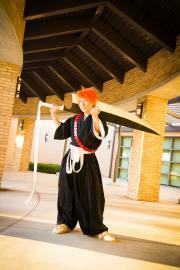 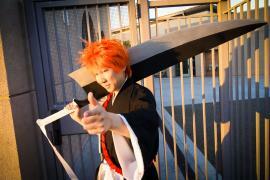 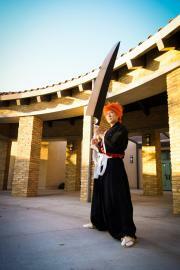 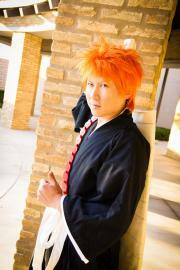 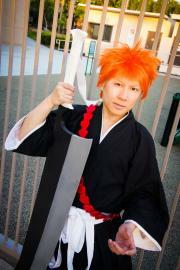 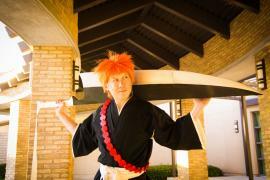 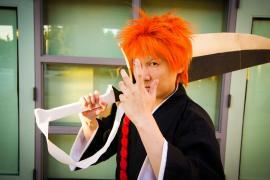 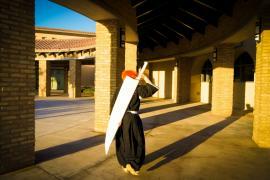 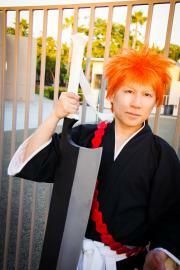 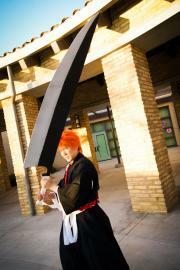 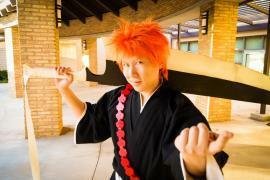 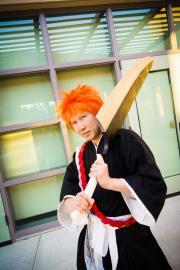 This was triggered because people said I looked good as Fairy Tail Loke, who I always thought looked like Ichigo.